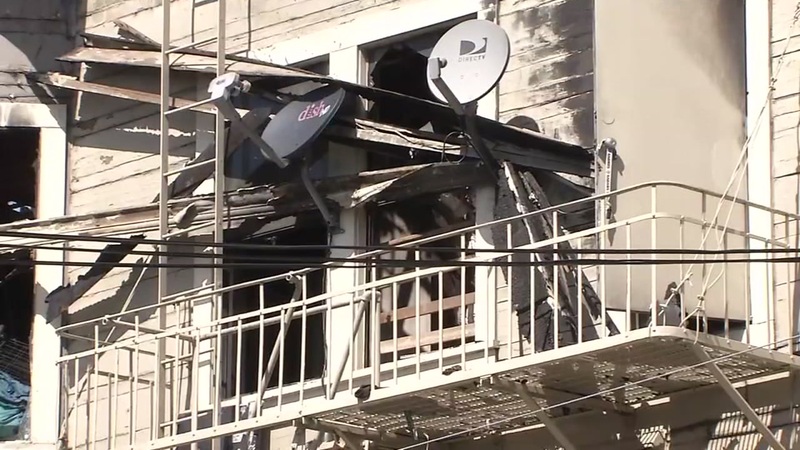 OAKLAND, Calif. (KGO) -- The City of Oakland has donated two Golden State Warriors playoff tickets to be auctioned off to benefit survivors of the March 27 fire on San Pablo Avenue. City Councilmember Rebecca Kaplan was behind the effort to donate a pair of tickets to the city's private suite at Oracle Arena. The tickets will be for Wednesday's game against the Portland Trail Blazers. Kaplan says the city has received numerous complaints from those impacted by the deadly fire, claiming officials are not doing enough to help. "The amount of response from the administration has been much less than after Ghost Ship," Kaplan said. "And serious concerns from the people of the San Pablo fire that people still haven't been able to get their lives back together." Kaplan encourages people to continue donating. Click here to bid on the Golden State Warriors tickets to help those affected by the San Pablo fire.